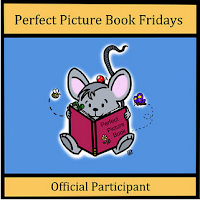 Character-driven picture books are built around a loveable character who is introduced to readers and then appears in a subsequent series of books. 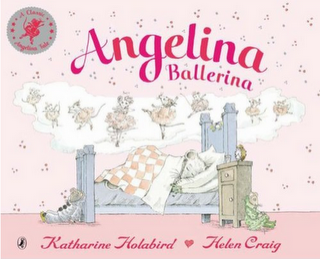 Olivia, Fancy Nancy, and Ladybug Girl are a few familiar examples. 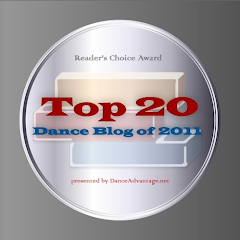 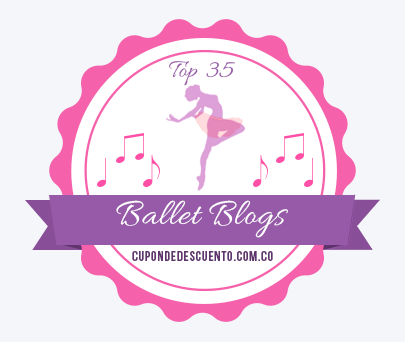 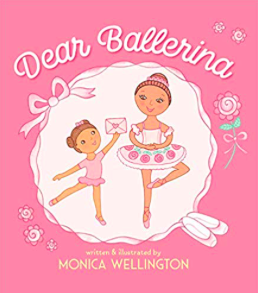 Since some dance books are also character-driven, I've decided to develop an informal blog series to feature the characters who dance through the pages of those particular books. 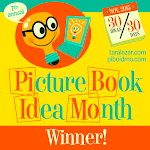 The first blog post I ever wrote introduced the early readers of my blog to Katy Duck -- a dancing duck who has shown up in board books, a picture book, and even an easy reader. 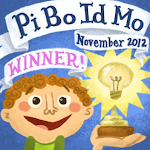 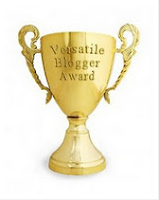 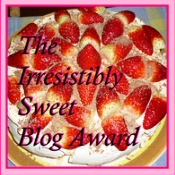 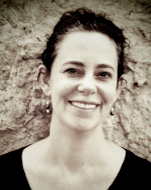 I decided to use that post as the launching point for this "Have You Met..." blog series. 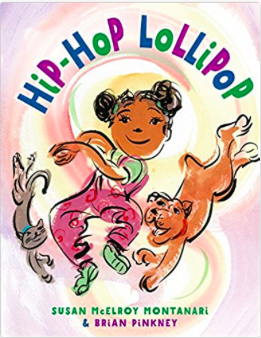 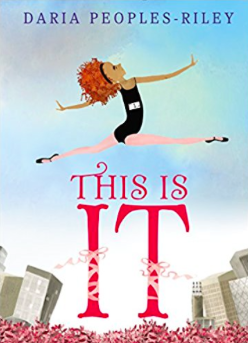 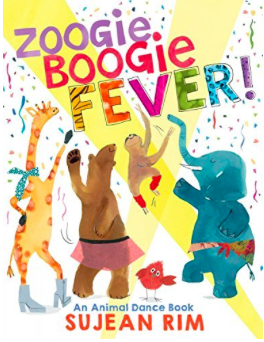 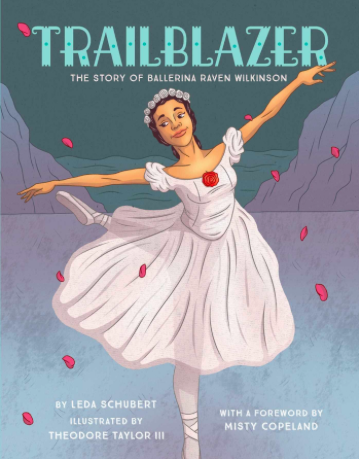 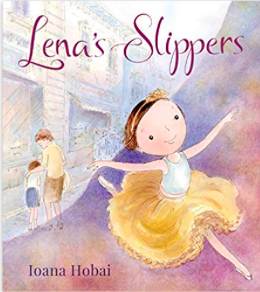 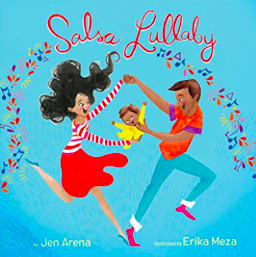 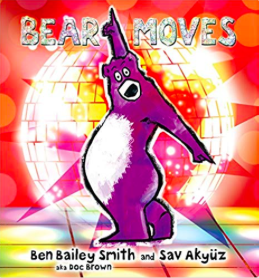 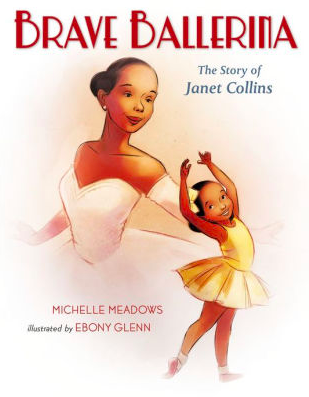 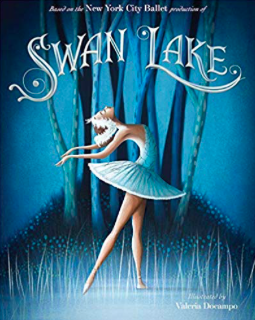 Although it is not a regular series, I add to it as the muse hits me and as I learn more about other characters -- both old and new -- who have graced the pages of a variety of dance books for children. 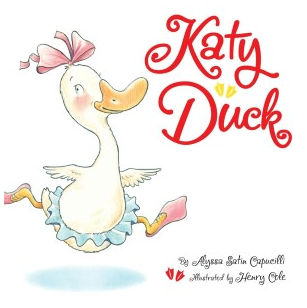 Have You Met Katy Duck? Have You Met Angelina Ballerina? 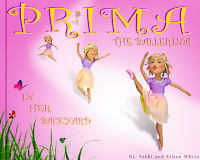 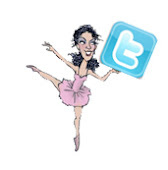 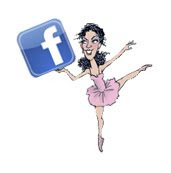 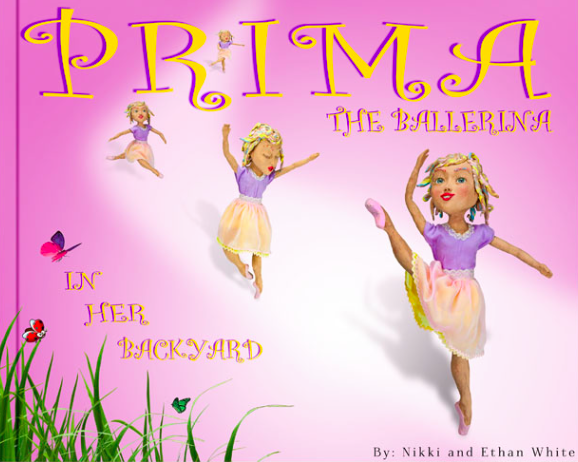 Have You Met Prima the Ballerina?